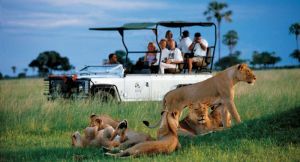 Travel to Zimbabwe and discover why this country has long had a reputation as a top safari destination. Victoria Falls – Africa’s safari capital delivers everything from adrenalin adventures & wildlife encounters to sunset cruises & scenic flights. Hwange Park – home to Africa’s biggest elephant population after Botswana, this huge reserve is also famous for its predators. 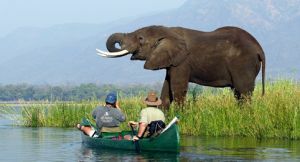 Mana Pools – best explored by canoe & on foot, Zimbabwe’s wildest game reserve offers the quintessential off-the-beaten-path safari. Matusadona & Lake Kairba – the lake is famous for its sunsets & wildlife; adjoining Matusadona offers game drives, guided walks, boat trips & fishing. Victoria Falls is on every Zimbabwe travel itinerary and for good reason. This mile-wide world wonder delivers a spectacular visual feast and the best place to soak up the views (and spray!) is the Zimbabwean side. Away from the waterfall, Victoria Falls activities range from game drives and boat cruises to elephant-back safaris and scenic flights while accommodation includes grand hotels, thatched safari lodges and value-for-money lodges. 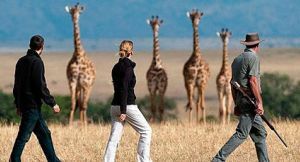 It’s a destination as welcoming to honeymooners as it is to families, adrenalin junkies and wildlife enthusiasts. 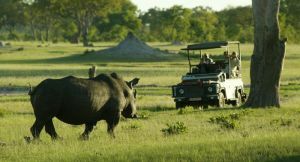 Travel a little further afield and a whole new side of Zimbabwe opens up. Home to big cats and wild dogs, Hwange National Park sits a 3-hr drive from Victoria Falls and has Africa’s second biggest elephant population after Botswana’s Chobe. Mana Pools and Matusadona parks offer an even wilder safari experience. 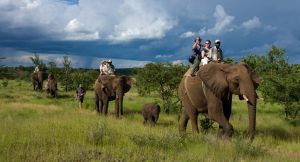 Activities include canoeing and walking safaris and you’ll benefit from the knowledge and passion of Zimbabwe’s well-trained and experienced guides. You’ll find Zimbabwe a safe country to visit. 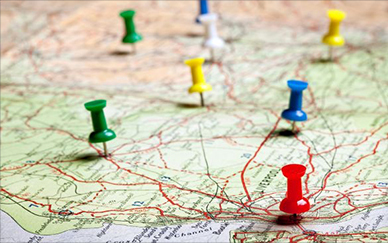 Its people are famously friendly and there are great opportunities to shop at local markets and interact with locals. Good travel infrastructure makes getting around easy enough and accommodation is comfortable without being over-the-top. 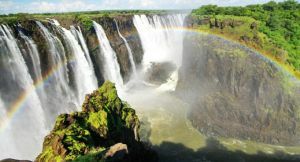 Suitable for discerning or second-time around travellers, Zimbabwe and Victoria Falls are easily combined with neighbouring or nearby countries to offer a diverse travel experience. Direct flights link Victoria Falls with Botswana, South Africa and Namibia which means iconic destinations like the Okavango Delta, Cape Town, Kruger and the red dunes of the Namib Desert can be added to your itinerary. In full flow from Feb to May, this world wonder never disappoints – best seen from the Zimbabwe side, mile-wide Victoria Falls is where the elements collide. With a bungee cord of course! 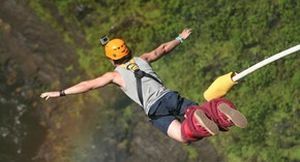 It’s a 111-metre drop, set against dramatic scenery & with the Zambezi River frothing below you. Live adventure! 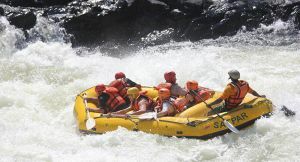 Rated the world’s best one-day rafting destination, Victoria Falls has a long history of safe & professional rafting on the Zambezi. A guided nature walk gives you the chance to see the smaller details & enjoy some excellent bird watching. For the truly adventurous, multi-day guided hikes are available in the Zambia. Zimbabwe’s parks are home to herds of elephant & buffalo as well as big cats & wild dogs. Private concessions offer night drives too. 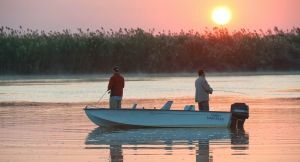 Whether it’s a bird watching trip, fishing expedition or sunset cruise, the Zambezi River was made to be enjoyed; sit back & let the scenery unfold. You can enjoy canoeing at Victoria Falls but head for wild Mana Pools National Park for the real deal – expert guides & thrilling wildlife encounters. Only at Victoria Falls can you enjoy an elephant-back safari & meet playful lion cubs on the same day – you can even feed baby elephants!